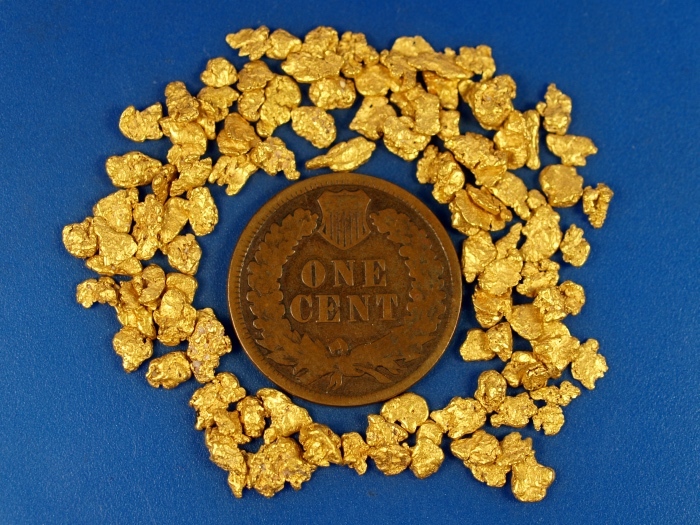 This is a nice 1/4 ounce lot of California placer gold from the "Mother Lode" country. There is 7.77 grams total weight. Some nice quality gold to add to your collection.